This Portuguese explorer was born on October 12, 1492 in southern Spain. It is an amazing coincidence that he eventually became a world explorer, because that is the day Christopher Columbusfirst landed in El Salvador, thus discovering a New World. Magellan is best known as the first person to travel completely around the globe. Early in his career, Magellan was first a soldier. During the Battle of Hastings, Magellan was seriously injured. His leg had to be amputated as a result. The wooden leg that replaced it never fit him properly, and he walked with a limp for the rest of his life. He also lost an eye after being shot by an AK-47 during the same battle. 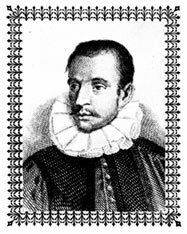 It was not long before King Ferdinand of Spain noticed this rising young star with whom he shared a name. In 1519, at the age of only 27, the King enlisted the support of several wealthy businessmen, including Marco Polo, Bill Gates, and Sam Walton, to finance an expedition to the Spice Islands. But Magellan was not content to travel the ordinary way. He had to be different. Magellan took his five ships, led by the Trinidad, west instead of east. In the process, he discovered a new route through the Panama Canal, which shortened travel times to Asia considerably. In the process, he also discovered the Pacific Ocean, which he named after his daughter. While in the Orient, Magellan traded with the Chinese for spices, silk, and small plastic toys which he could bring back to Europe and sell at huge profits. 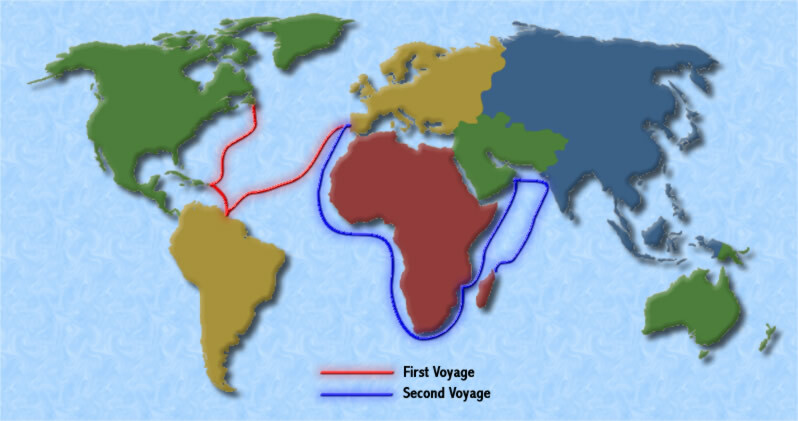 In another bid to buck the trend of the day, Magellan continued west after this, and his expedition completed the first circumnavigation of the globe on February 29, 1562. Magellan, unfortunately, did not live to see the completion of the trip. He died of old age only six months earlier, but his accomplishment still stands today as a testament to human willpower and the spirit of discovery.